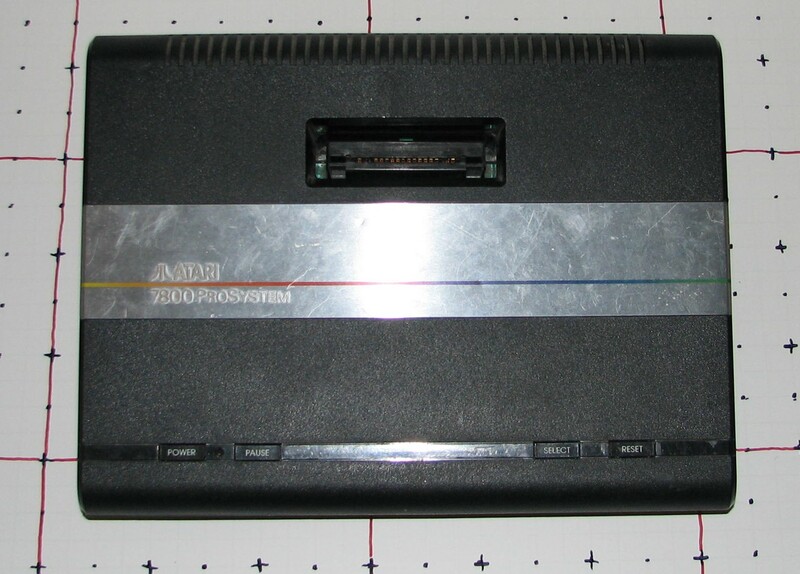 The Atari 7800 ProSystem was the killer console of 1984. 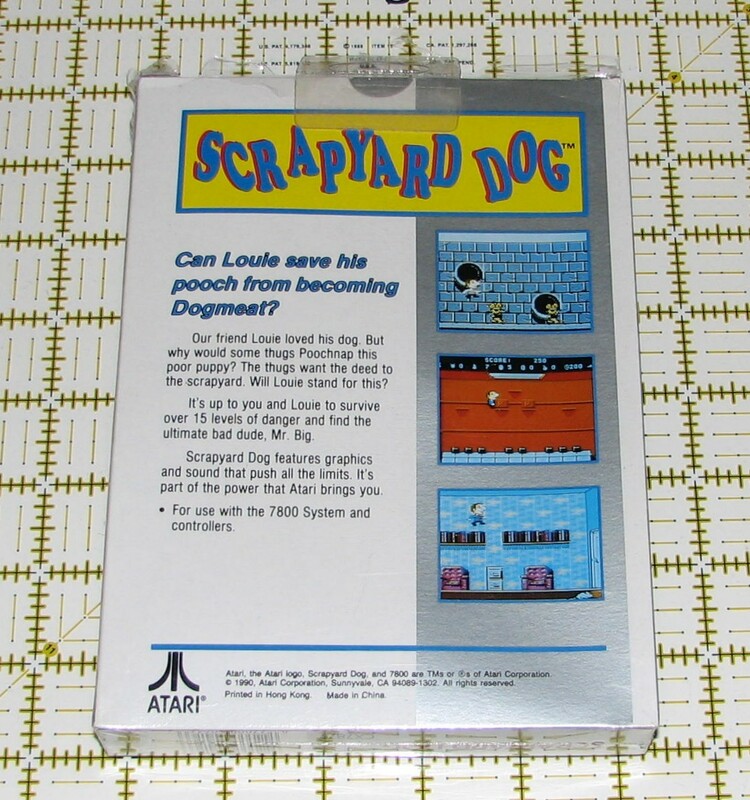 It boasted amazing graphics and was backwards compatible with the Atari 2600 library. 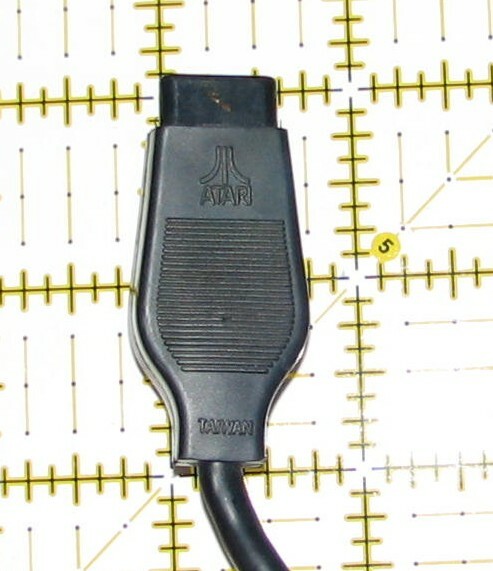 It addressed many of the complaints that players had against the Atari 5200, and was well beyond the capabilities of any other console on the market at the time. Unfortunately... 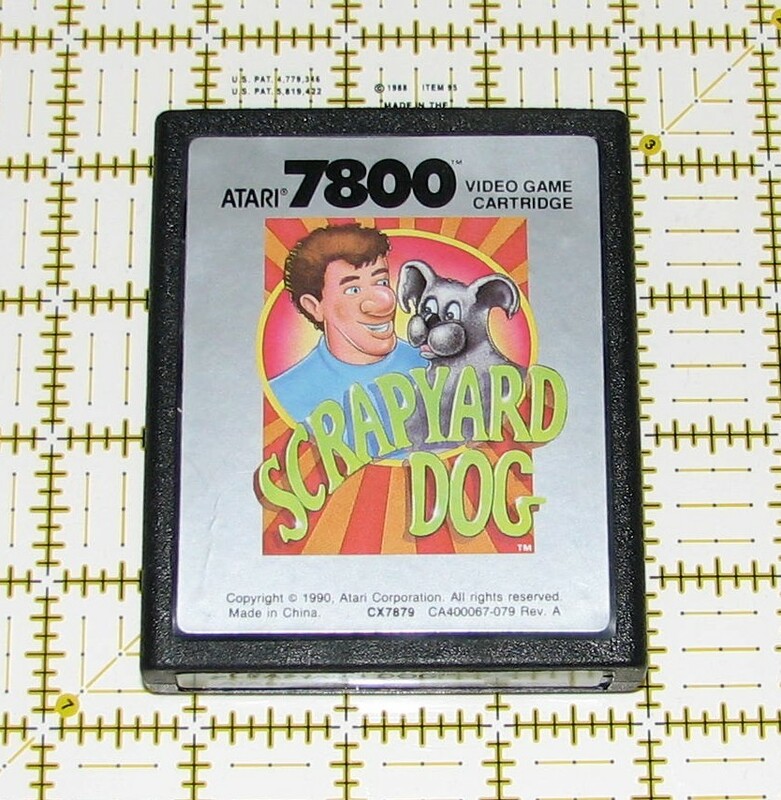 The video game market crashed in late 1983 and Atari didn't release the 7800 in 1984 as planned. 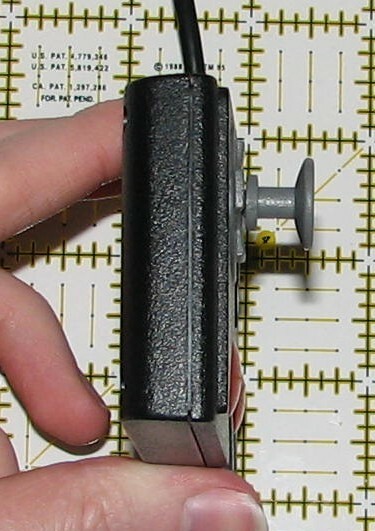 While Atari went off to focus on the home computer market, it held its inventory of 7800 in warehouses for several years, until they finally released it in 1986, where it ran smack into the side of Battleship Nintendo. 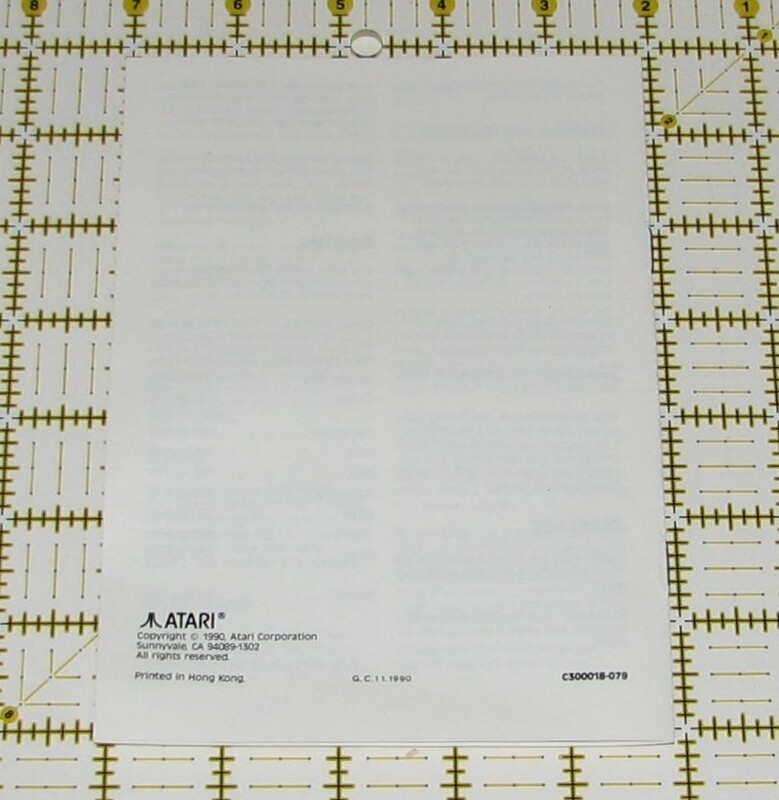 However, the biggest reasons for the failure of the 7800 lie with Atari itself, and not with unstoppable competition. 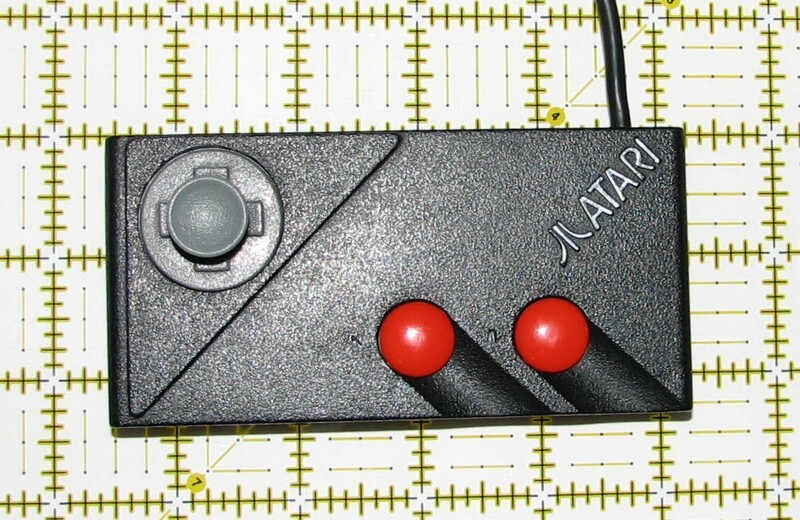 The ProSystem might have had a fighting chance, if it weren't for these Atari blunders: The controllers were physically painful to use for more than a few minutes at a time. 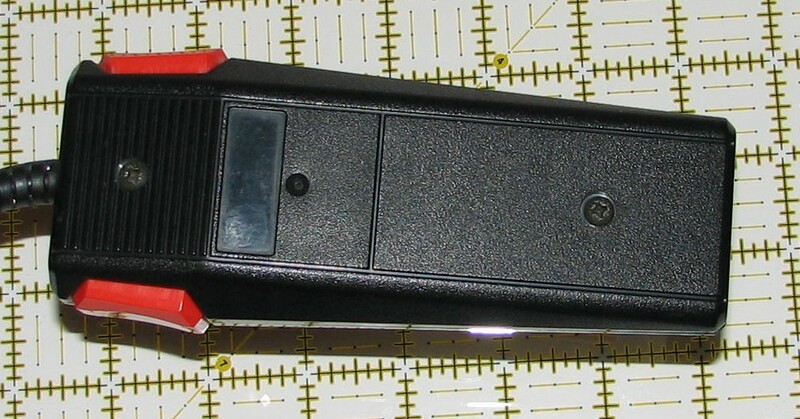 The sound chip used was not the POKEY chip that was used in the 5200 and Atari Computers, nor was it an improvement on that chip. 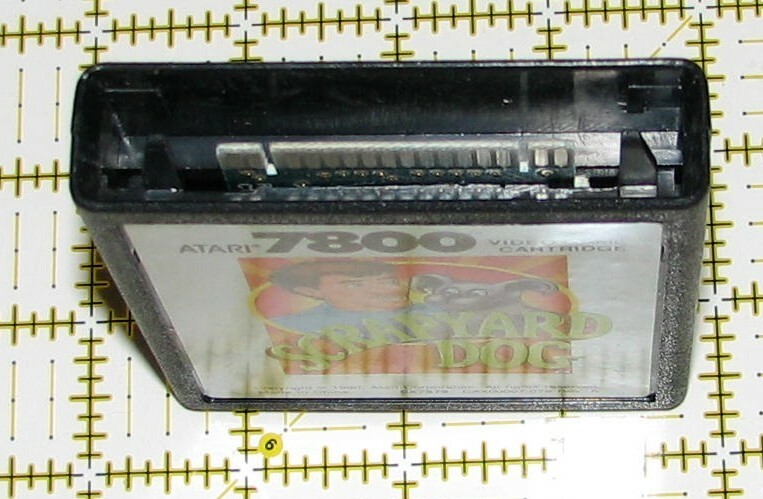 Instead, the sound chip was the 2600's TIA chip, which meant that the standard sound capabilities were identical to the nearly 10 year old Atari 2600, which had been surpassed by, well, everything. 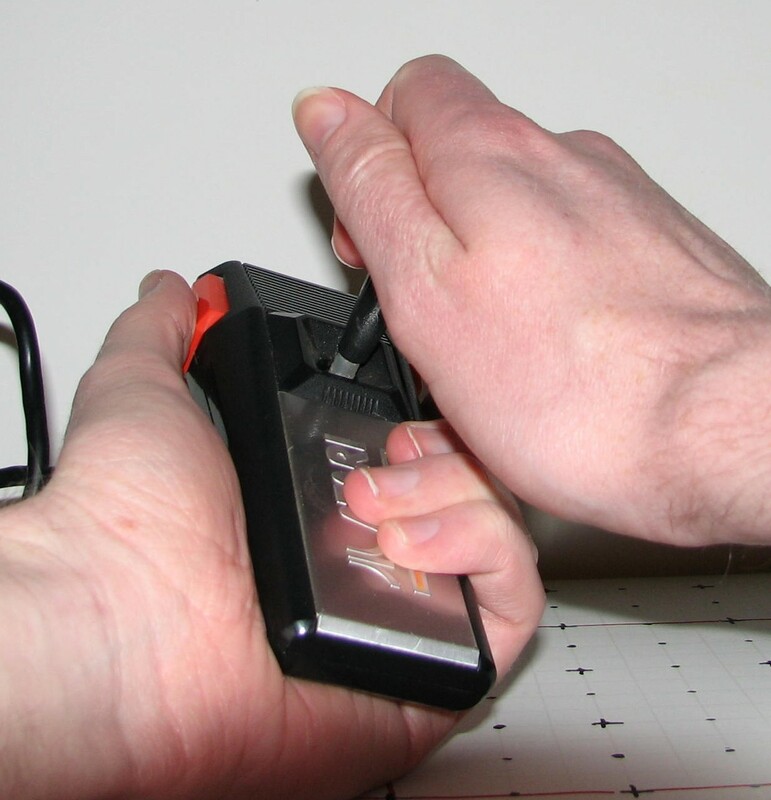 (Although individual games could include their own POKEY chip in the cartridge, and some did, most games were content to leave it up to the same bleeps and buzzes you heard in Combat... Take a listen to Donkey Kong and see how long you can last before you want to jab your eardrums out with an ice pick.) 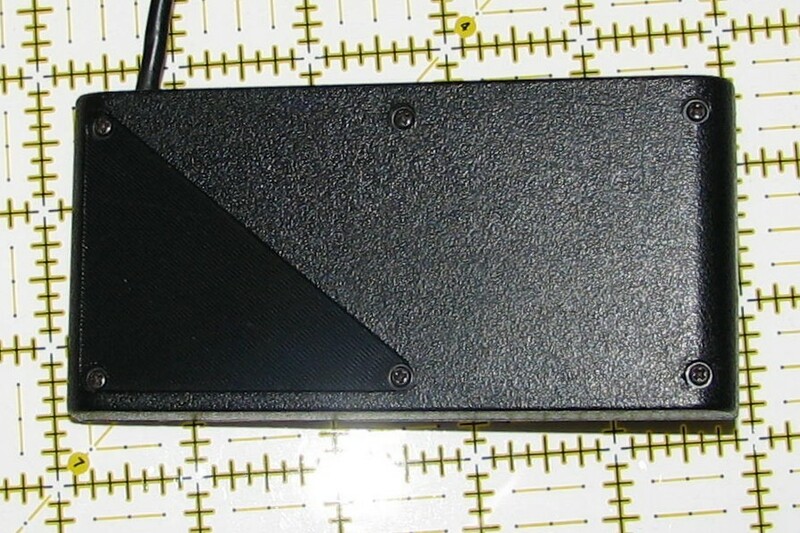 Then, as if subpar components weren't enough, in 1987, Atari decided to compete with itself by releasing the XEGS computer model, which was marketed as a game console, yet was incompatible with 7800 or 2600 software. Not to mention, they revived the 2600 around the same time, further sabotaging their market share. 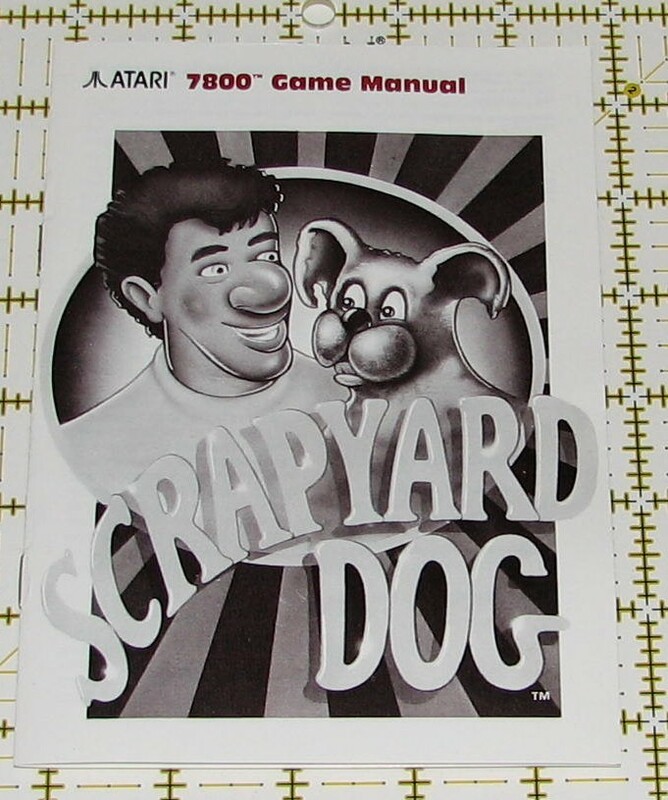 And finally, the 7800's game library was its biggest problem. 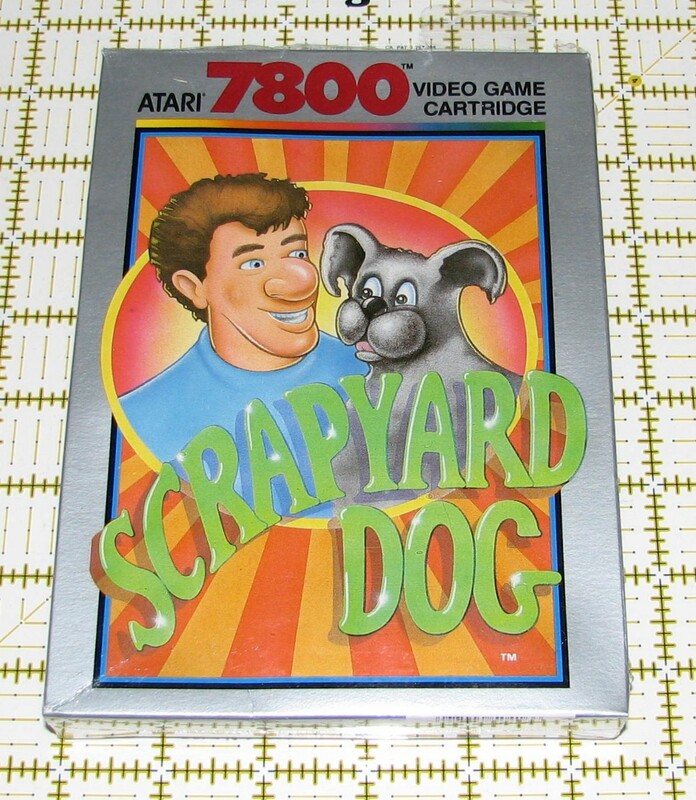 Sure, including 2600 backwards compatibility is great, but people already have a 2600 for those games. They buy a new system for exciting new games. Fresh games like Centipede and Asteroids and Donkey Kong... Apparently the Great Crash of 1983 had opened a Dark Rift near Sunnyvale which sucked in every video game made outside the Valley, which is why Atari didn't know that they'd be up against Super Mario Brothers and The Legend of Zelda. 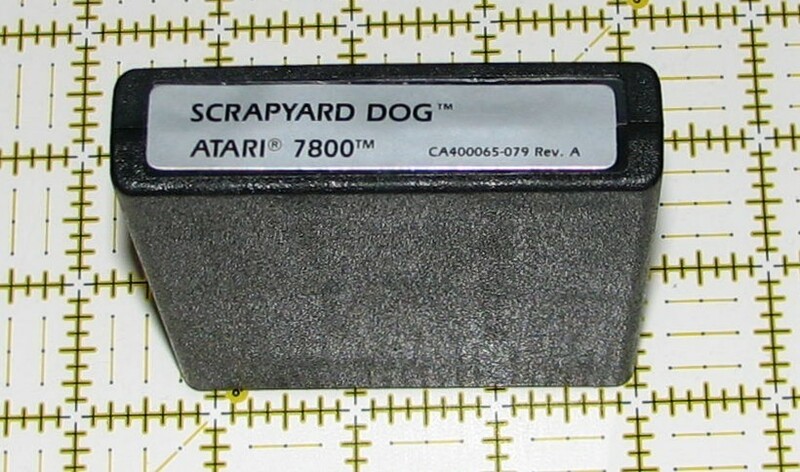 Eventually, Atari opened their eyes, looked around, and realized that people weren't playing Joust or Galaga anymore, and they released games like Midnight Mutants and Scrapyard Dog which had a hope of standing against the Nintendo library, but by that time, the 7800 was firmly dead. 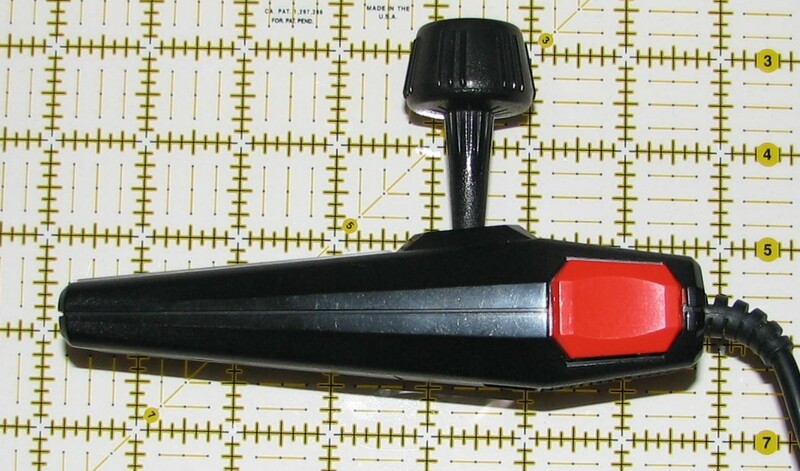 The Pro-Line controller was the standard North American controller for the Atari 7800. 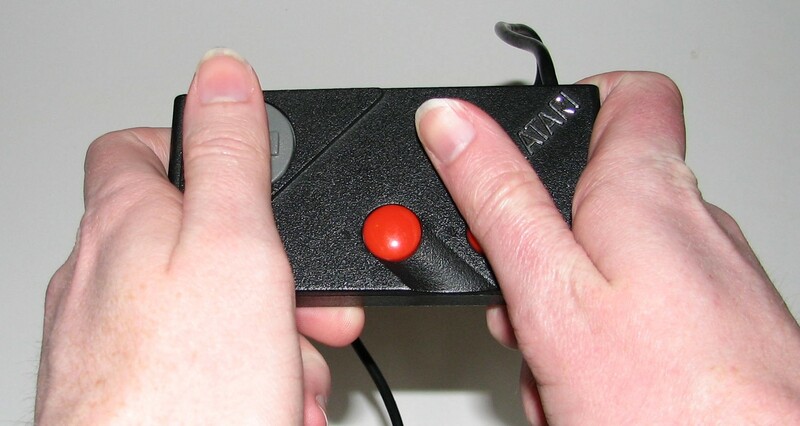 It tended to induce cramping and pain after a few minutes of play, since you had to grip it so tightly to prevent it from rotating when you moved the joystick. 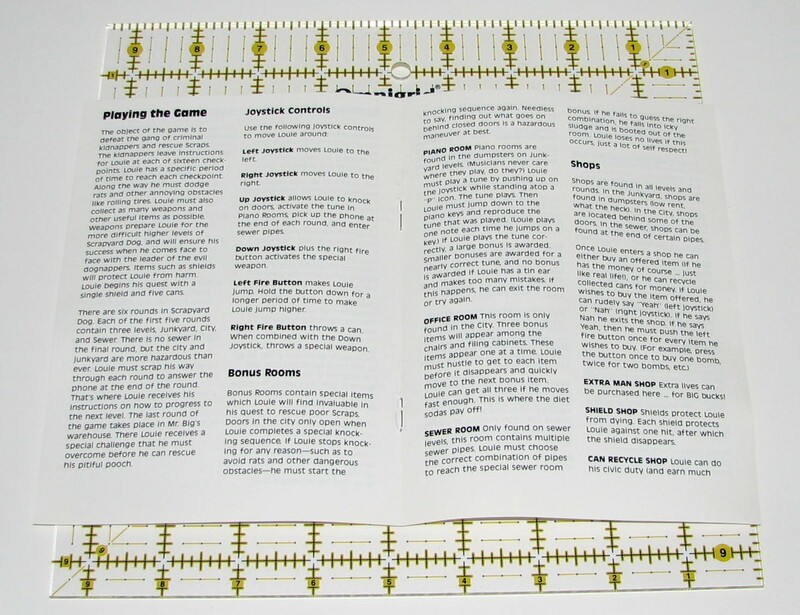 Now with 97% less Carpal Tunnel Syndrome! 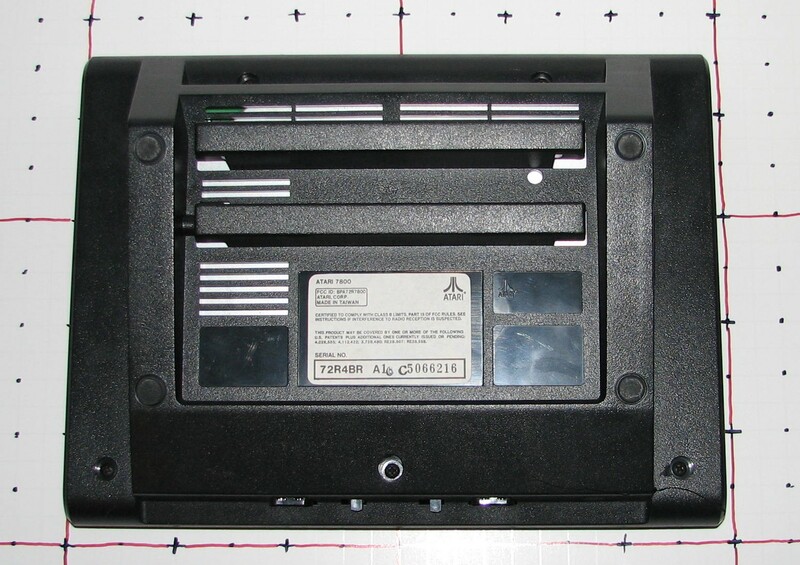 This was the controller that came with the 7800 in Europe and Australia. They're compatible with North American 7800s, so if you have a 7800, try to track down one of these controllers while you can still use your hands. 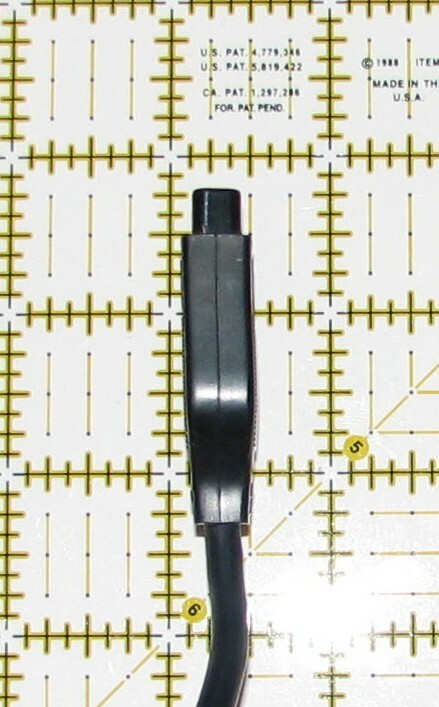 The cartridge is the same size and shape as the Atari 2600 cartridge. 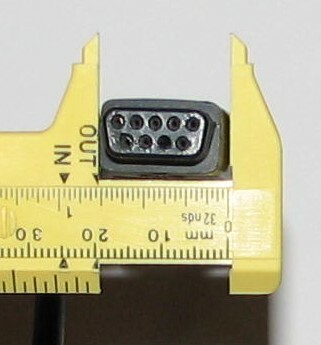 The cartridge connector is different, which will prevent you from plugging a 7800 game into a 2600. 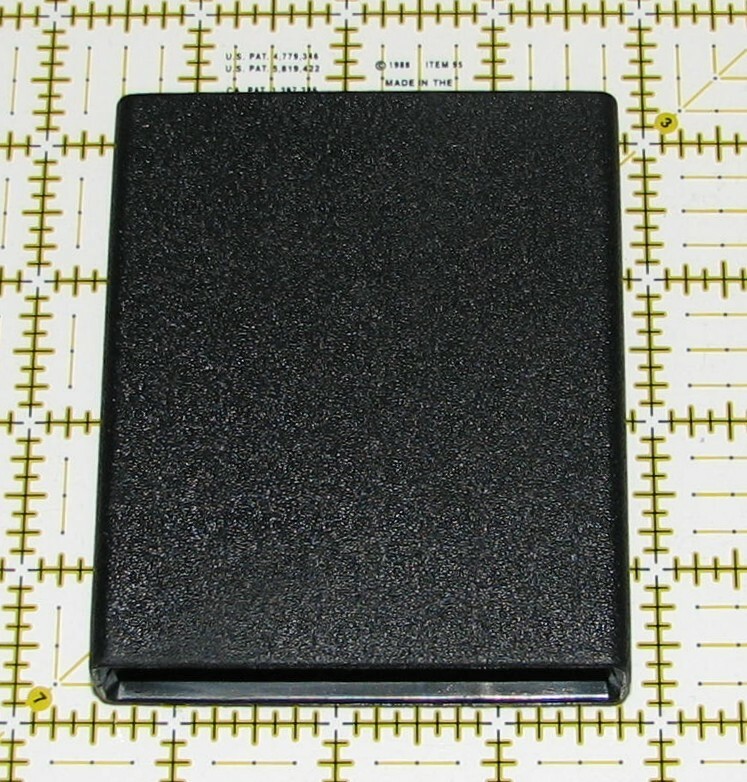 The Atari 7800 Game Box is very similar in size and shape to the boxes for 2600 and 5200 games.